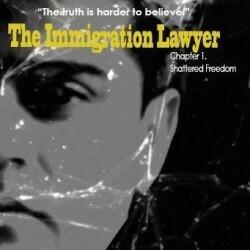 Shah Peerally's book, "The Immigration Lawyer: Asylum" is basically a work of fiction that narrates the story of Ahmad who flees Iraq from the clutches of the Iraqi Government and seeks refuge in the US, but ends up finding himself stuck up in a similar situation. 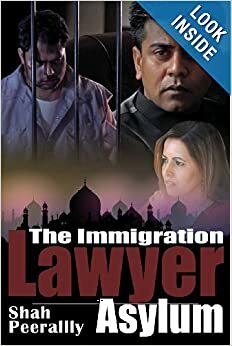 It is a story based during the reign of Saddam Hussein, where Ahmed is wrongly suspected by the Iraqi Government of being a CIA agent and is tortured relentlessly. He manages to escape to the US, but while entering California on a valid visa, he is detained on immigration charges and placed under custody. The US Government believes that he is a terrorist.